BUJNO Synthesis Sp z o.o. 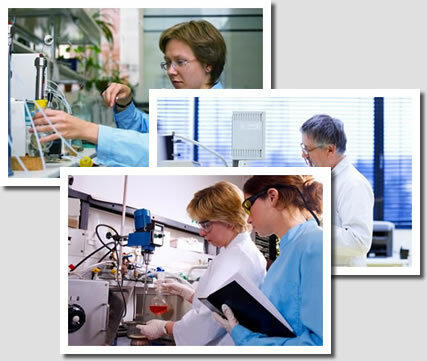 is a contract research organisation manufacturing research quantities of novel organic chemicals for customers from pharmaceutical industry sector worldwide. We have a wide experience in procedures related to hydrogenation, transition metal catalysis including carbonylations, hydroformylations, osmium catalysed dihydroxylations, acetylene conversion into alpha substituted pyridines, ozonolysis, high pressure methods, enzymatic transformations and heterocyclic compounds chiral resolution and as well as analytical methods. Nowadays BUJNO Synthesis functions as a contract research company and its major aim is the design and execution of laboratory and pilot plant scale organic synthesis.